April showers may be heading into May, however the sunshine is finally coming out of hiding and warmer temperatures will be hitting Vancouver this month. It’s a bit surprising to believe that we’re into the fifth month of the year, but let’s face it: we’re all excited about being a step closer to summer. There are a ton of fun and adventurous events to check out this month. Next time you’re bored or out of things to do, hopefully this blog post can inspire you to get out and enjoy the city. 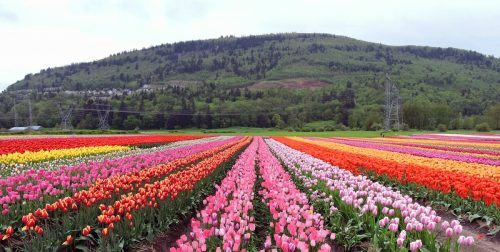 The Abbotsford Tulip Festival is held on a farm with 10-acres of tulip flowers. This event is perfect for bloggers and photographers to take pictures surrounded by the beautiful tulips. The festival will be held until May 7 and is open daily from 9am to 7:30pm. 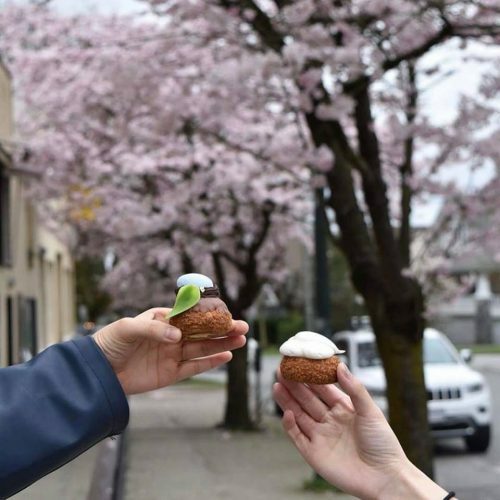 For more details: check out the Abbotsford Tulip Festival website. 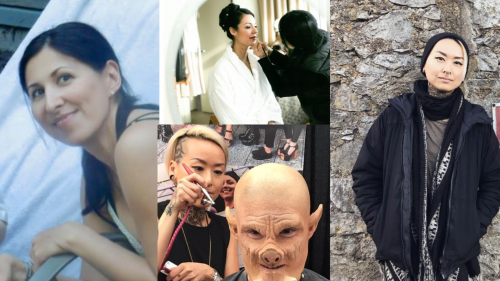 There’s a whole lot of funny business going on in Vancouver this month. If you’re someone who loves hearing good… and awful yet funny jokes, then you need to check out these comedy nights this May. 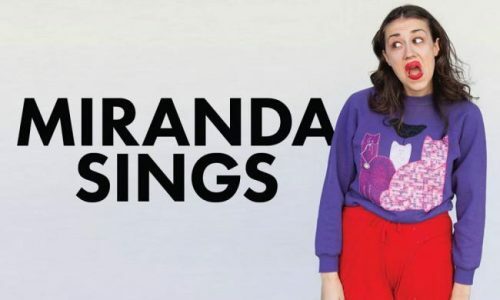 Miranda Sings: With over a million view on Youtube, Miranda Sings is quirky, funny and someone who will make you laugh ‘till you cry. 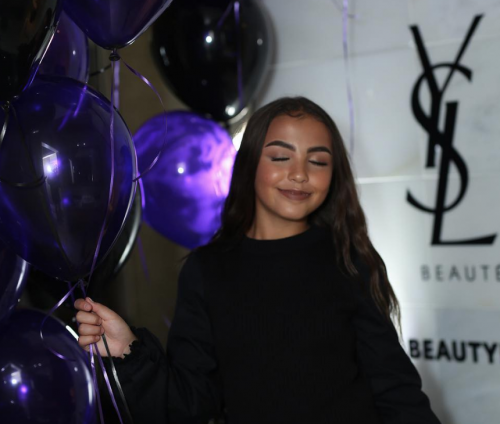 Spend the night laughing with this Youtube phenomenon on May 6 at The Centre — 777 Homer Street, Vancouver. 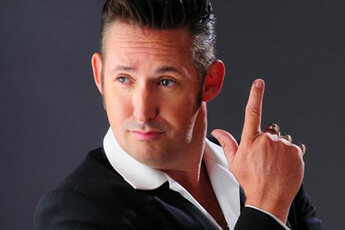 Harland Williams: Both comedian and actor Harland Williams will be coming to Vancouver from May 11-13 to showcase his standup comedy. You may remember him from Dumb and Dumber, Half Baked and other comedies, but you don’t want to miss out on live comedy with Williams this month! For more comedy shows you can expect this month, check out the Daily Hive page. 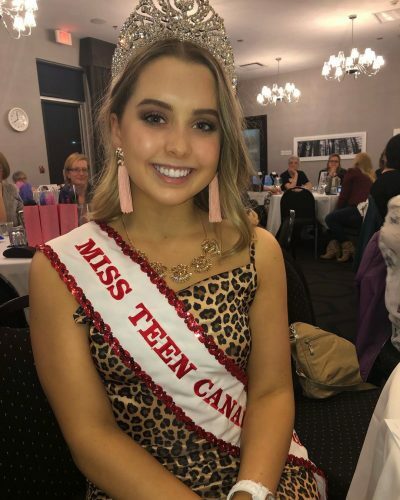 Get ready to taste award winning chocolates and sweets from May 1-15 at the Beta5 pop-up shop located in Cambie Village: 3345 Cambie Street, Vancouver. With new flavors and treats, you will definitely be walking out of this place with a sugar high. 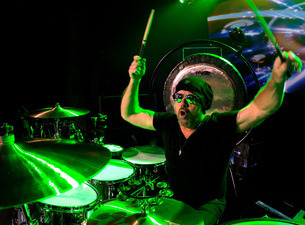 Jason Bonham is the son of late John Bonham who was the drummer for Led Zeppelin. Continuing in his footsteps, Jason is also a drummer and will be coming to the Commodore Ballroom, Vancouver on May 16 to give you the ultimate Led Zeppelin experience. Get tickets on Ticketmaster. Make sure to save the date for Mother’s Day on Sunday, May 14. Take your mother out to one of Vancouver’s fine restaurants and treat her to that special brunch or dinner. Visit Vancouver’s Best Places to find that perfect restaurant! Sure we all love late night deserts such as chocolate cakes and truffles, but don’t you ever wish you could make one yourself? 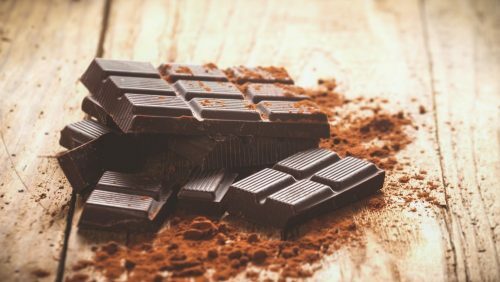 If you’re a chocolate lover then you need to take this cooking class at Trout Lake Community Centre: 3360 Victoria Drive, Vancouver, where you’ll be taught to make Chocolate Mousse, Lava Cake and Truffles. Wine and sweets? You’ve got to say yes to this class! Other festivities happening this month can be found here.